Fiano - A little bit of Italy that has made it's way to Australia! Fiano one of those Italian varieties that just seems to work in the warmer regions of Australia. It holds it’s acid, giving the wines great texture and balance, the flavours from the skins are superb, spice and all things nice. It has just a slight silvery line of bitterness to finish, common to so many good Italian whites, which perfectly cleans the finish and marries it to food beautifully. We spent an afternoon with Andre and Silena from Bondar. It was everything wine should be, fun, full of laughs, and, just a few glasses of delicious wine. Check out the full Video & article in The Wine Bites Mag. The new wave of winemakers from McLaren Vale and the Barossa have shifted away from over the top wines that are hard to drink more than a glass of in one sitting. Their wines retain a great concentration of fruit, yet, they are more sophisticated, vibrant, fresh, with beautiful textures. 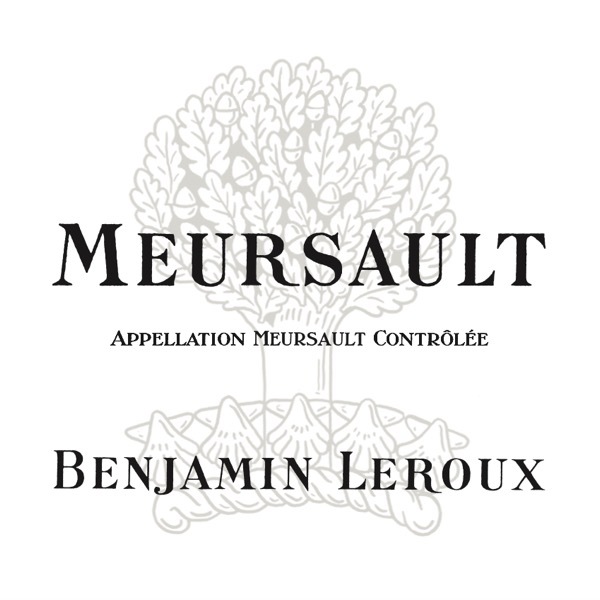 Rather than masking amazing fruit with over ripe jammy characters, they are looking after their vineyards, picking earlier, and, pulling back on oak. In a nutshell they are making delicious, ever so drinkable wine that you can choose to simple devour or if you want get your wine geek on. 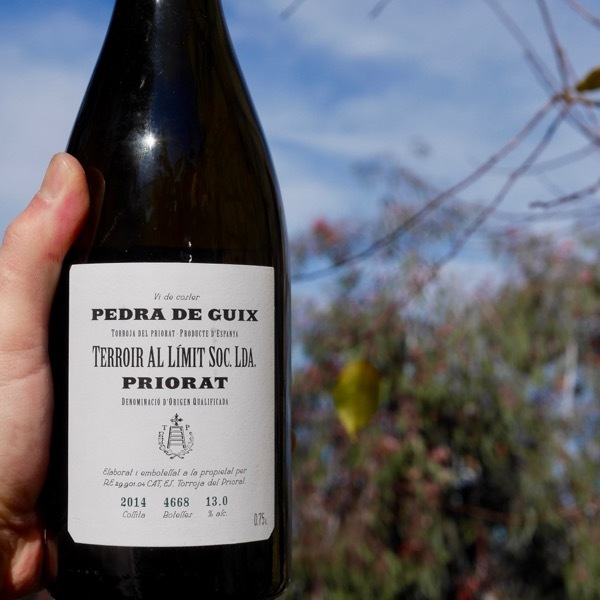 Wines that you can drink half a bottle of, not have noticed, think, wow that was delicious, and, you just can’t wait to drink the rest of the bottle. 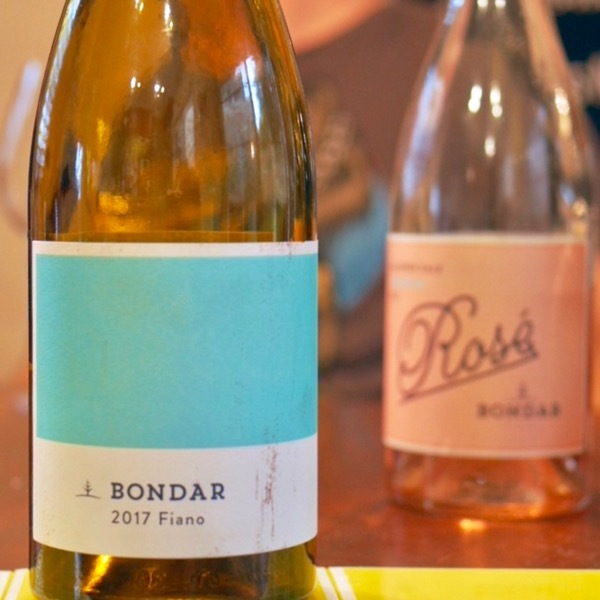 Andre & Silena with their Bondar Wines sit firmly in this new wave, lovers of fun wines! 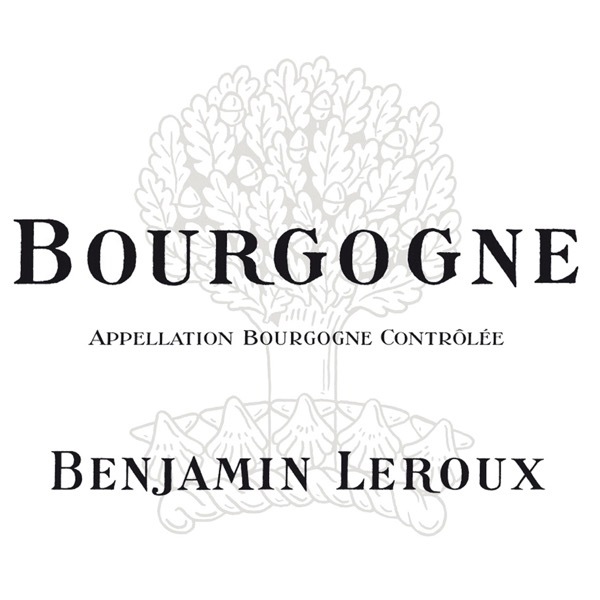 When your vineyard neighbours are Coche and Roulot there's a fair chance you going to get some cracking fruit! Packed with fruit from Mersault! 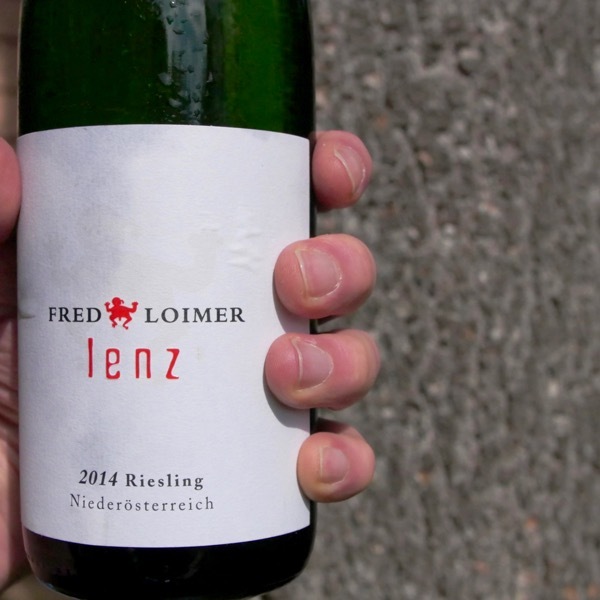 Huber's 1er Cru level white steps up to the plate. One of the most fascinating whites I've seen in ages!